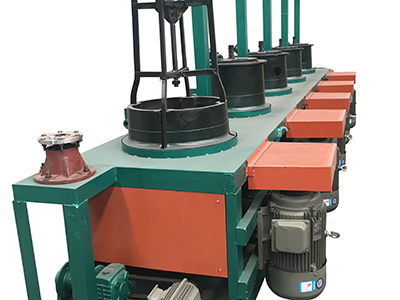 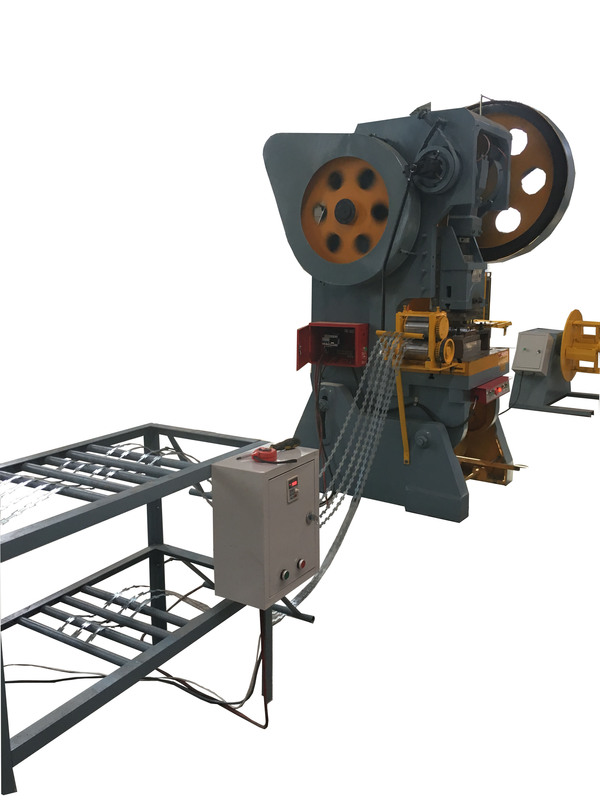 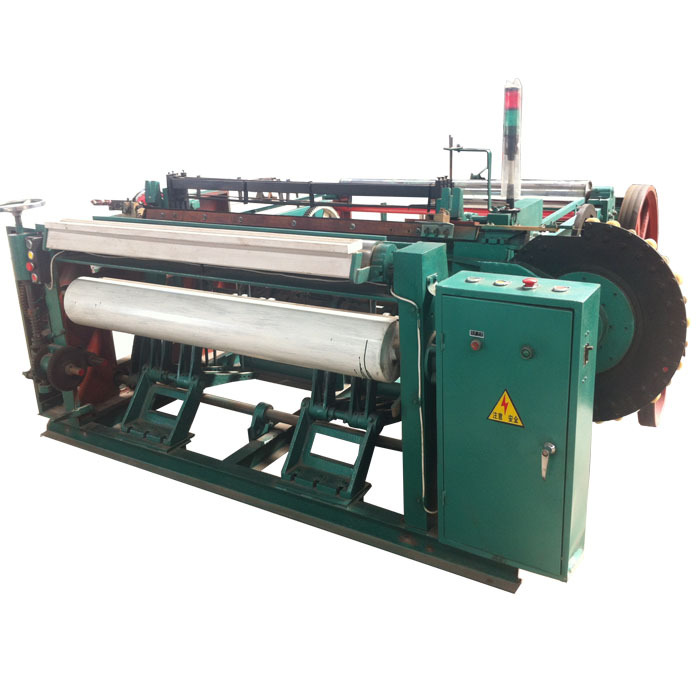 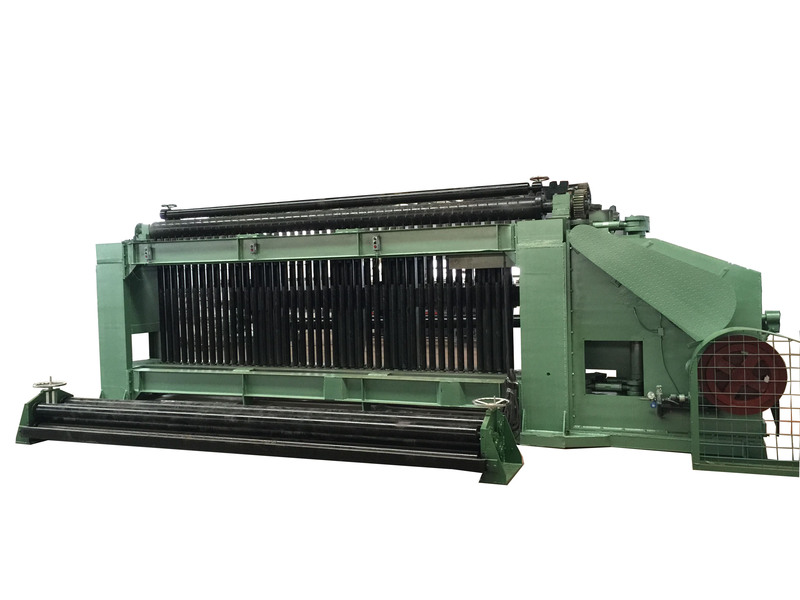 Anping Shenghua Wire Mesh Machine Co.,Ltd is belong to Shenghua Group, we have engaged in wire mesh machine manufacture over 18 years, our company from only 1500m2 small factory to now 40000 m2. 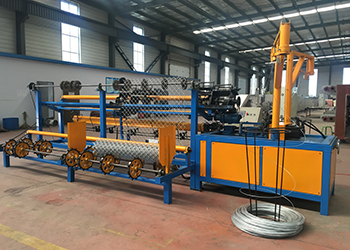 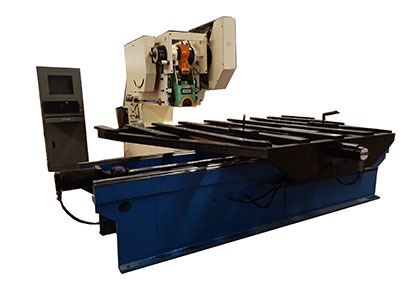 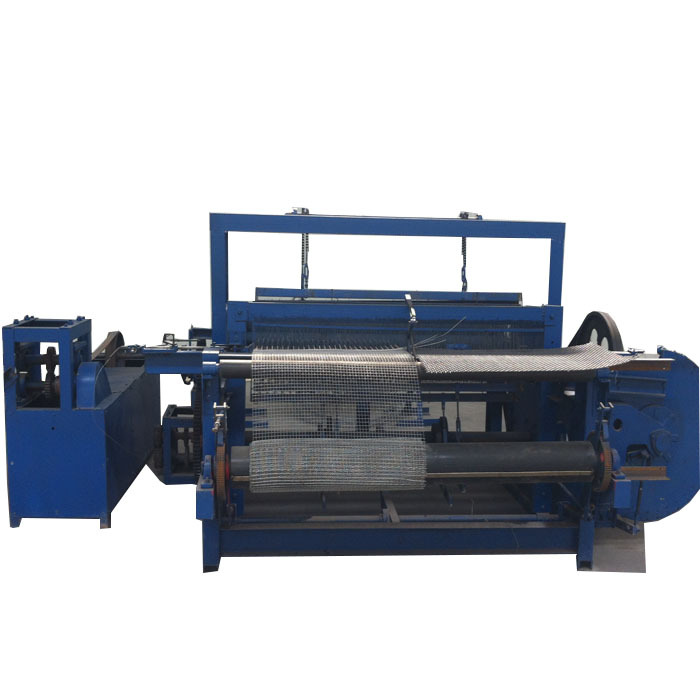 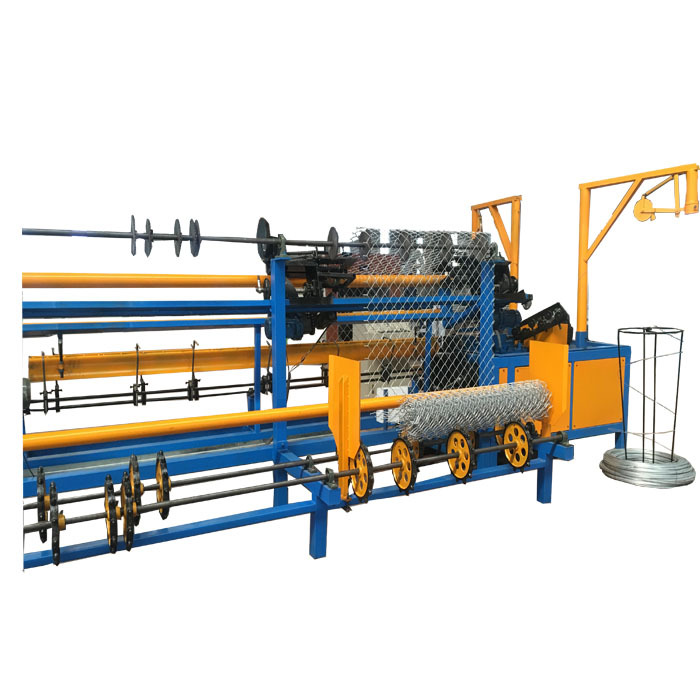 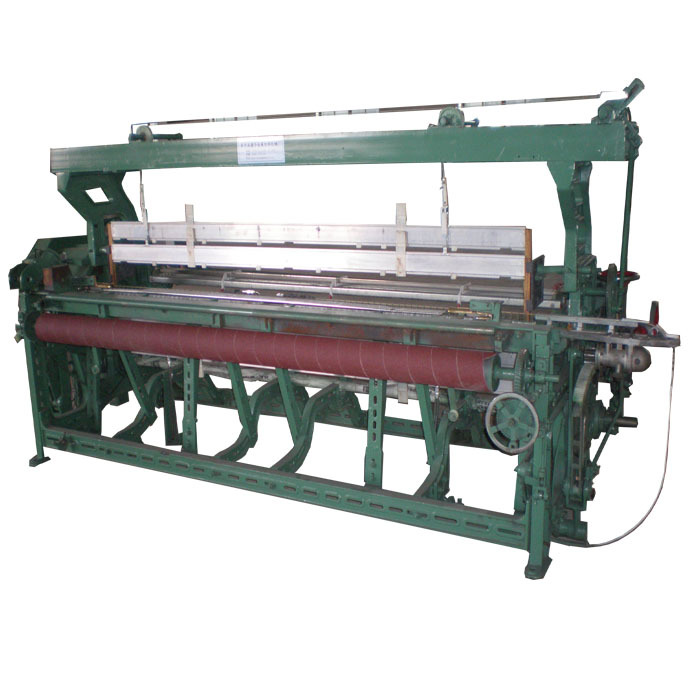 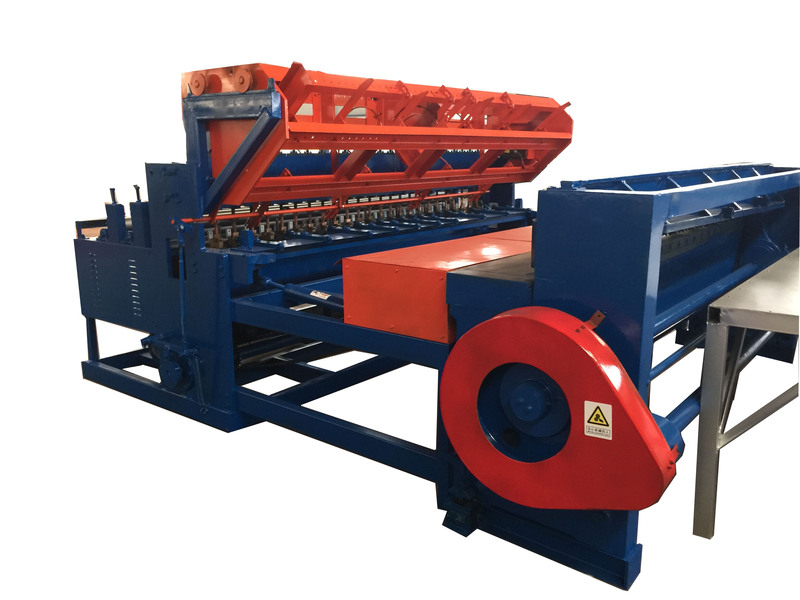 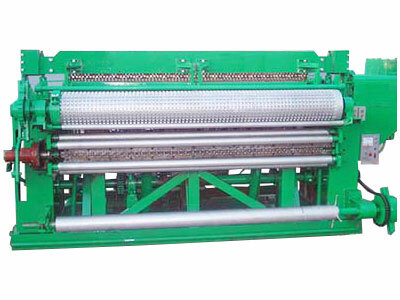 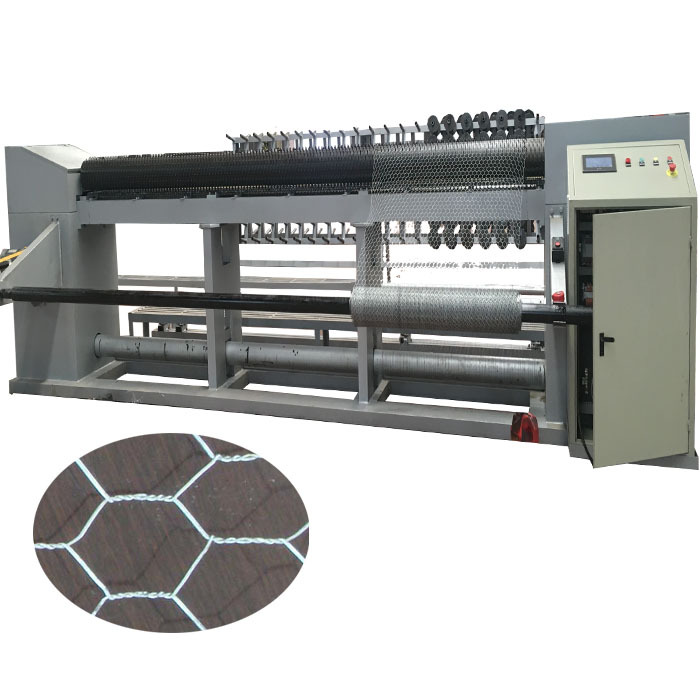 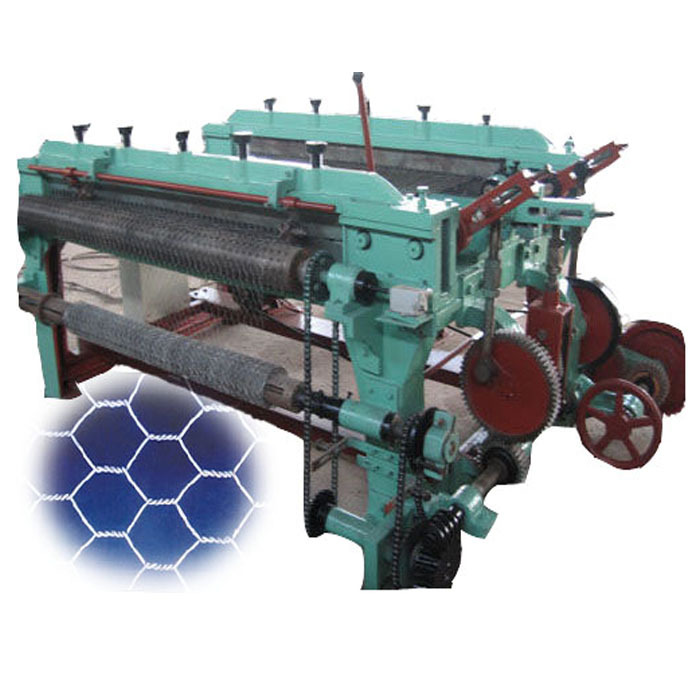 We are produce and sell kinds of wire mesh machine, like chain link fence machine, welding wire mesh machine, expanded plate mesh machine, weaving machine, razor barbed wire machine, perforated mesh machine and so on. 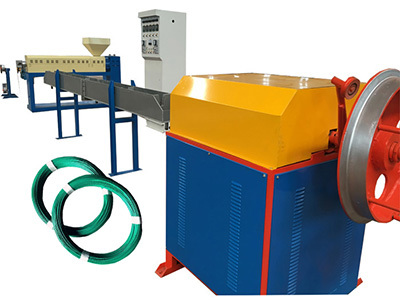 Our company's equipment, advanced technology, internal management science, quality assurance system, the company-based, reputable, trusted by domestic and foreign merchants. 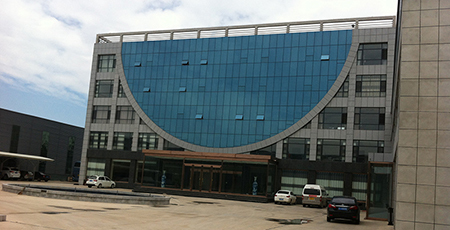 Products exported to Southeast Asia, the Middle East, the United States, Japan, Africa and other countries and regions. 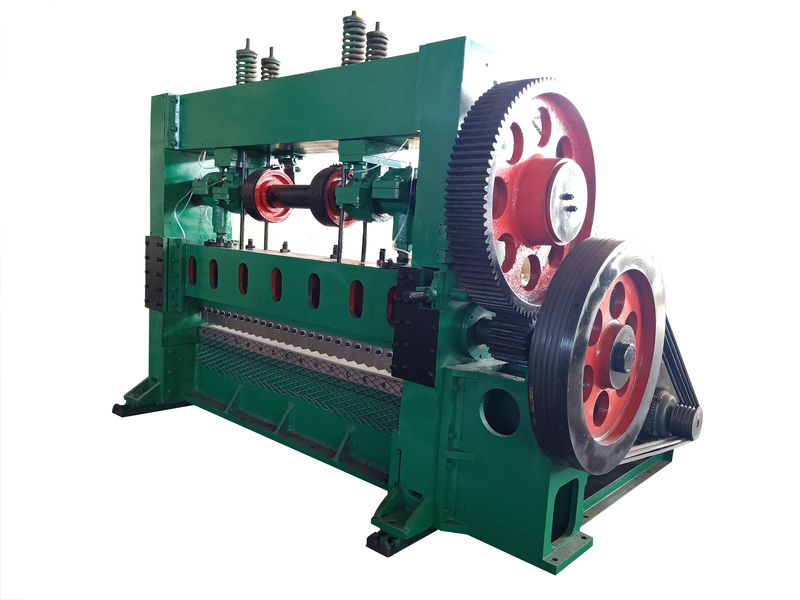 We have been "excellent quality, prompt delivery, reasonable prices, courteous service" for the purpose of the majority of customer service, and the spirit of "quality first, credit first" principle of production. 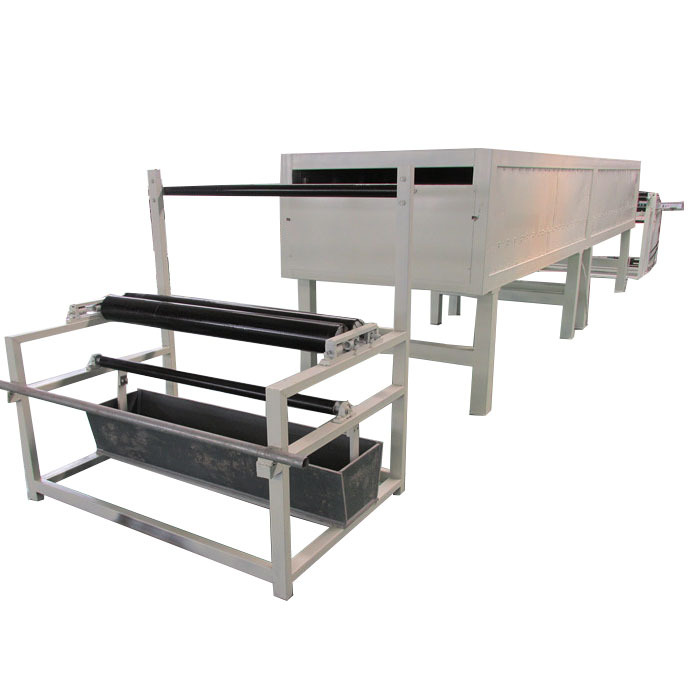 The price of the product is the same as the quality and the cost performance is better.